Whether you are lying on a beach somewhere, traversing the globe, or relaxing at home, a good book is a must have for these long summer days. Guest Post by Caroline Vass of AttVaraVass. Hi, I’m Caroline Vass and I run a food blog called AttVaraVass. My passion is food – real food – and I want to show the world that it’s easy to make great food at home in your own kitchen. It doesn’t have to be complicated nor does it have to be expensive, and your body and mind will thank you for it! I want to share my top three favourite breakfasts, vegan style. I recently started to take out dairy from my diet and I find so much fun to experiment with all the non-dairy products available out there. Hope you enjoy them as much as I do! 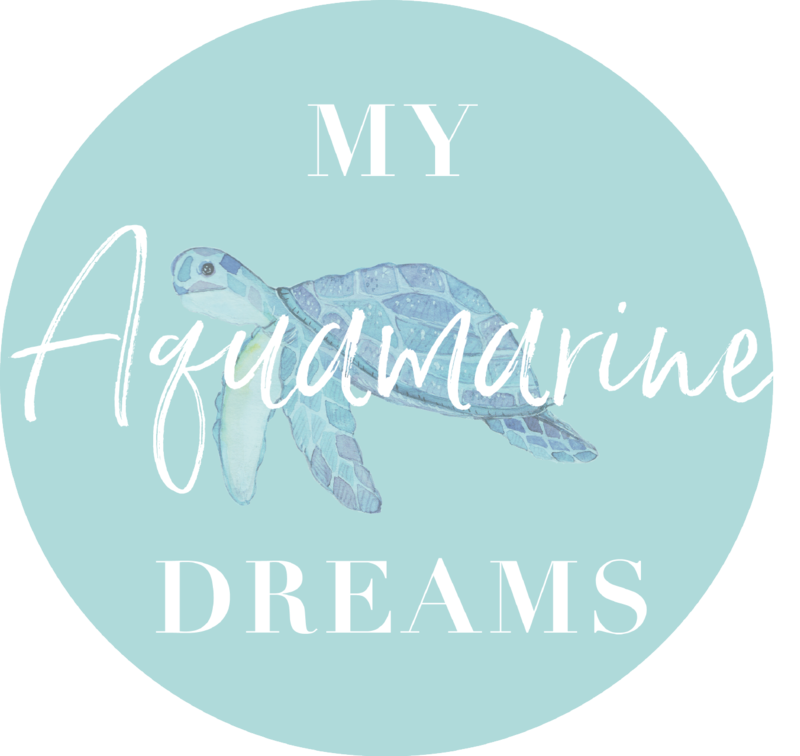 Aquamarine Dreams was nominated for the Liebster Award! Watermelon is one of my absolute favorite summertime fruits! Combine that with the soothing cucumber, and you have a real winner for a delicious and refreshing detox water. Starting off your morning the right way is extremely important, as it sets the tone for the rest of your day. No matter what time you wake up, setting aside some time for yourself can make a huge difference before you take on the day. Nowadays, it seems we are always on the go. As a college student, I totally get it! Try starting out by implementing just one of these tips – then, try to add more on mornings when you have some more time. This is literally my favorite smoothie EVER! The best part is that it is so easy to make. Pitaya (AKA Dragonfruit) is so delicious! If you haven’t had it before, it is somewhat similar to watermelon but milder. It’s full of iron, magnesium, fiber, antioxidants, and so much more! I am convinced that it kept my immune system strong throughout the last holiday season, as I never got sick and I was drinking these multiple times a week. It’s my go-to ingredient now!